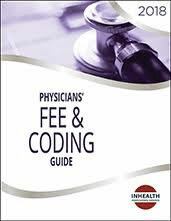 The American Medical Association created the Medical Code of Ethics in 1847 when they formed and it has served physicians well in the 169 years since. 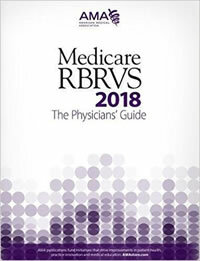 It determined the values that grounded the profession and served as the benchmark to which physicians should be held in their roles serving their patients. It provided practical guidance for them as they faced the day-to-day challenges of patient interaction and the relationship for them within society. 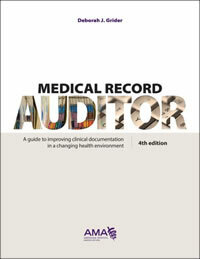 The book has 11 chapters which cover: 1. Patient-Physician Relationships, 2. Consent, Communication, and Decision Making, 3. 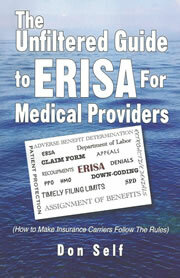 Privacy, Confidentiality, and Medical Records, 4. Genetics and Reproductive Medicine, 5. 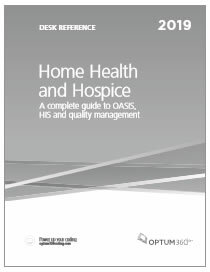 Caring for Patients at the End of Life, 6. Organ Procurement and Transplantation, 7. Research and Innovation, 8. Physicians and the Health of the Community, 9. Professional Self-Regulation, 10. 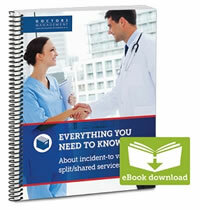 Interprofessional Relationships, and 11. Financing and Delivery of Health Care. There are nine Principles of Medical Ethics that describe the core ethical principles of the medical profession and it is important to note that all principles should be read together and should guide the physician’s behavior. 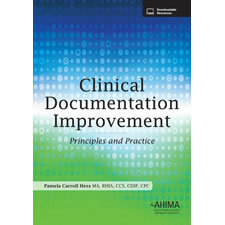 No single principle should be isolated for implementation and this book provides the framework for relationships of trust regardless of specialty or geographic location. 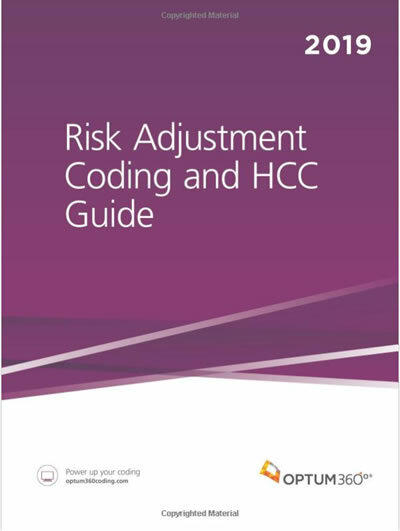 This book is the result of 8 years of revision and consultation to modernize the Codes ethical guidance for timeliness, clarity, and consistency, and is the first comprehensive review in more than half a century. 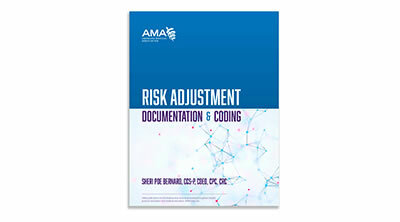 One of the goals of the modernization was to make the Code simpler to navigate and related opinions easier to find so that physicians could more readily apply the Code to their daily practice of medicine. It is important to note that the Principles of Medical Ethics are not laws, but are standards of conduct and the relationship between ethics and law is complex. 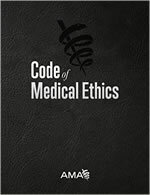 The AMA has provided a copy of the Code of Medical Ethics to give away to one lucky reader. 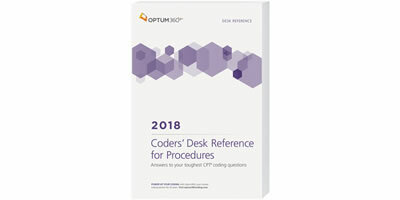 To enter: In 100 words or less, tell us how this book can help you and email it to nichole@billing-coding.com by 11:59pm EST May 23rd, 2017. A winner will be selected May 24nd, 2017.